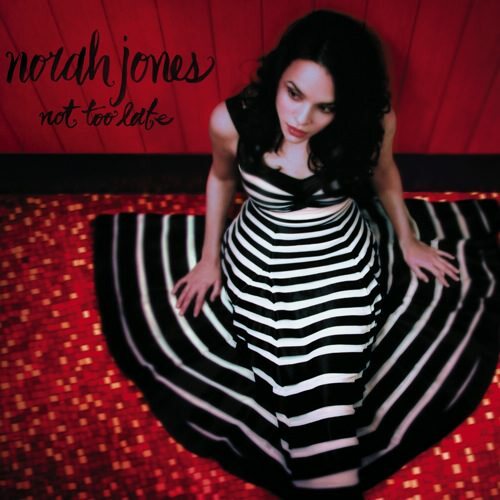 If im starting to sound like a broken record about Norah Jones and Analogue Productions/QRP, it means you aren’t paying attention. These records are the place to start if you wanna hear how GREAT production can sound. Every song is fantastic and the recording is incredible. As usual, the pressing is done with care and passion… leaving you with fidelity that is jaw dropping good.